If you are considering installing new attic insulation in your Evansville, IN, home, you need the services of a well-respected and company with highly experienced technicians. 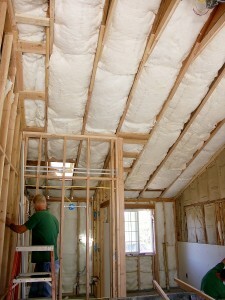 You need 31-W Insulation. We’ve been installing insulation and providing homeowners with a plethora of home improvement services since 1972, which means that our experience is second to none. 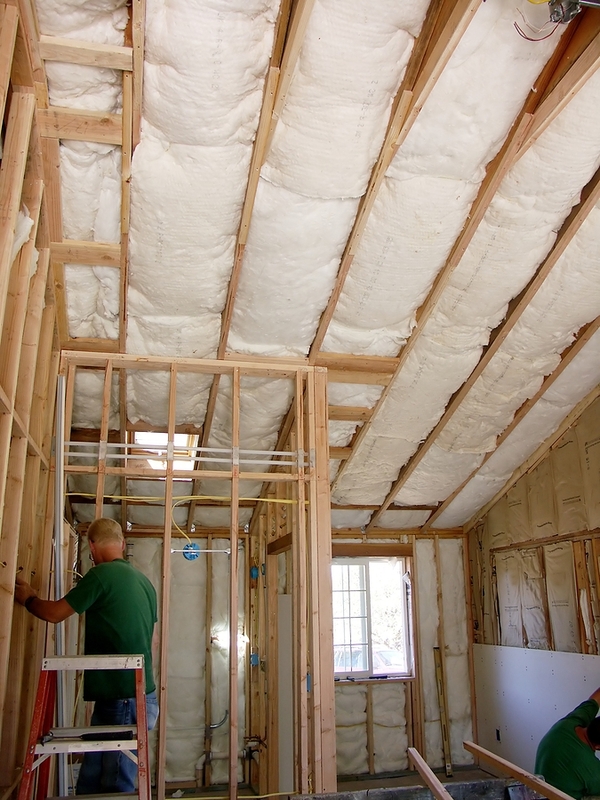 You can be confident that when you call us for your insulation needs, you will receive exceptional installation services as well as outstanding customer service. Is it difficult to keep your home cool in the summer and warm in the winter? Is your HVAC unit working constantly to maintain comfortable temperatures? Is your energy bill skyrocketing? If you answered yes to any of these questions, you most assuredly will benefit from additional attic insulation. When you call us, we will come to your Evansville home and help you choose the perfect type of insulation for your needs. We will base our recommendations on the structure of your home, your desired level of energy efficiency, and your budgetary requirements. Additionally, we only offer products that are proven to provide superior performance, with products from trusted manufacturers like CertainTeed, Knauf Insulation, and Johns Manville. To learn more about whether additional attic insulation is appropriate for your home in Evansville, Indiana, contact 31-W Insulation today. We will be happy to answer your questions and provide you with a free estimate for our insulation and other home improvement services.